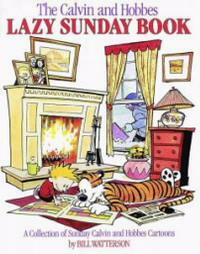 One of my favorite comic collections of all time is the Calvin and Hobbes Lazy Sunday Book. It reminds me that whenever possible, even if just for an hour, having a "lazy Sunday" is crucial. Or, in this case, a "lazy Friday," because today is National Lazy Day, and we're here for it! Laziness has not always been popular, and plenty of folk tales warn us against it. In our super-human-productive-overdrive culture, we know that slowing down can help us remember how to play and relax, and we are lucky when we get the chance to do that however we want. The Free Library has more options than you might imagine for all kinds of lazy days. Here are a few ideas! Stream TV and movies for FREE! Cancel your Netflix account and dig into the massive database of classics, independent films, blockbusters, and more on Hoopla, Kanopy, and Input. You only need to buy the popcorn. Here's some Streaming Staff Picks you can watch anytime and anywhere! 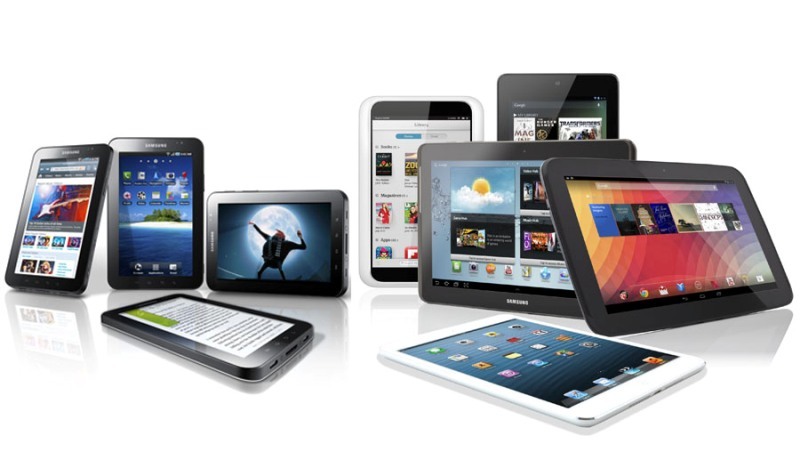 From the comfort of your sofa-nest, download and listen to hundreds of audiobooks, podcasts, and albums, or access pretty much any ebook you can dream of for poolside reading. Our helpful Digital Media Guide can be referenced from any hammock. Sometimes, being lazy means following a whim to learn a craft or play with an art project. If you’re interested in music, borrow a banjo from the library and plop yourself down on the Schuylkill banks. For artists at all levels, the library is brimming with visual inspiration for your next project. At Parkway Central, take a lazy, meandering stroll through the Art stacks and let yourself stumble upon spines that catch your eye (this is an age-old practice that predates Instagram). You can also browse the Free Library's digital collections for a rousing scavenger hunt of visual inspirations, from old lithographs to scrapbooks, historical photos, Americana, drawings and watercolors. You can check out any of these items from Parkway Central in their original form and scan away to your heart’s delight. Beyond activity, there is precious stillness. Learn more about the art of quietness from a number of audio meditation guides. Perhaps the best use listed here—gather some pals for a day of DIY homemade games using guides like the book Play These Games. Don't forget to share your lazy library card finds with us in the comments below! And make time to be idle! Let the Free Library help you enjoy some well-deserved R&R!